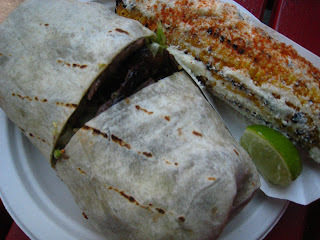 This is a picture of a grilled beef steak burrito and the famous grilled corn. Lots of good sandwiches here including the catfish sandwich which my friend had but what I want to talk about here is this corn. This corn is absolutely amazing, you get one cob for $1.90. The corn is grilled and then rolled in mayo and then cotija cheese and then finished with cuban spice and paprika. 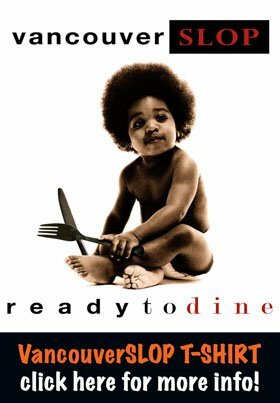 Sooo good, this is one of my favorite things to eat in New York. A must go.